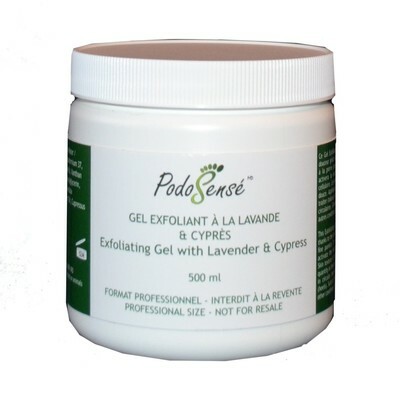 Our Exfoliating Gels are ideal for a gentle exfoliation through crushed apricot kernels combined with pumice. Apricot shell is a 100% natural exfoliant derived from the grinding of apricot kernels. When crushed, the cores give a beige-pink color. It will remove dead skin, activates micro-circulation and cell renewal. The skin is tightened, the skin is soft.